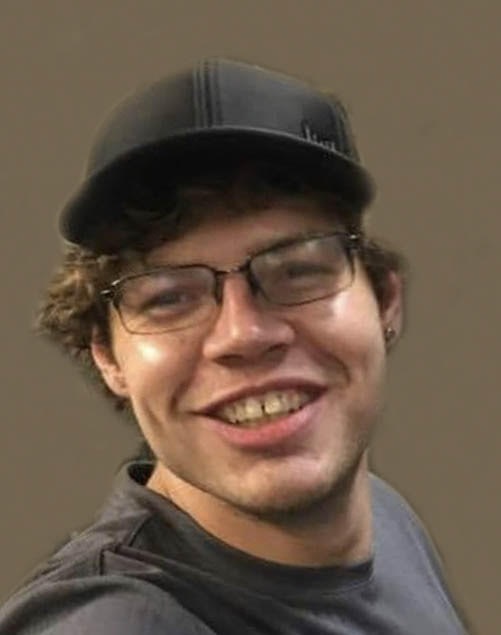 John Buus Langton, 29, of Liberty, passed away Oct. 6, 2018. Visitation begins at 5 pm and a services at 6 pm on Thursday, October 11, 2018, at Park Lawn Northland Chapel, Liberty. John, I will always love you. Now I'm always going to miss you. I hope your finally in peace as you deserve to be.